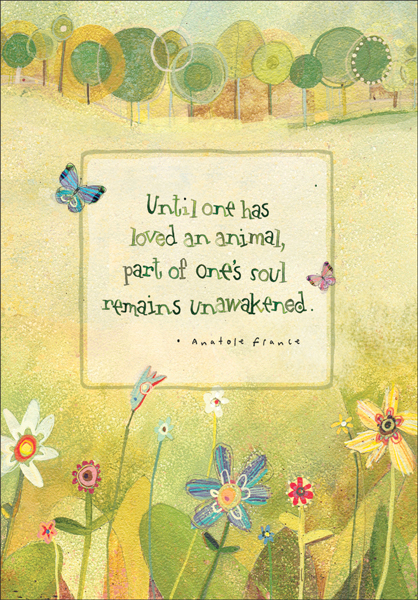 Support a client family as they grieve the death of their pet. 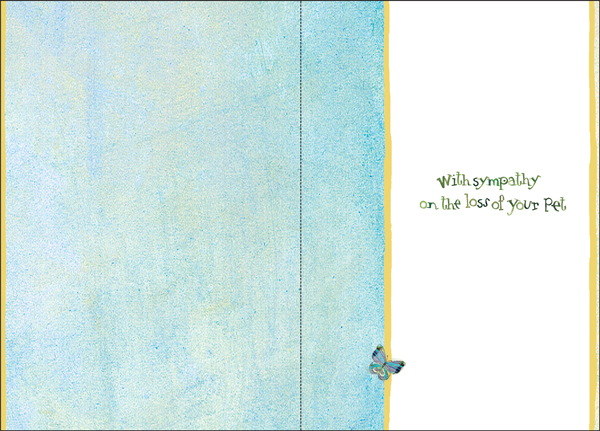 A sympathy card says what your heart feels. Send a message of comfort with this card from it takes two.